➤US 3 Prong USA Standard for use with Apple 45W, 60W, 65W 85W AC Power Adapters Chargers. 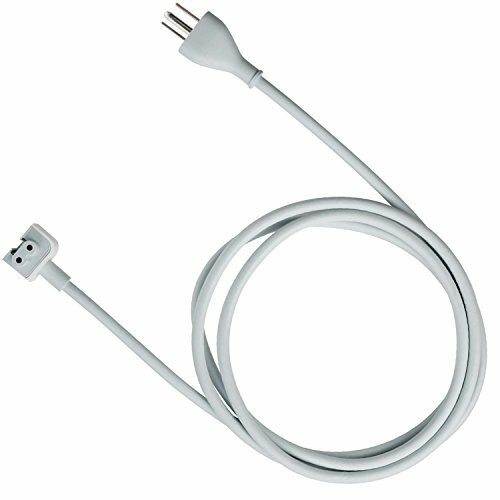 ➤ High Quality Extra Long 6 Feet Cord for Macbook Power Charger. "Your Satisfaction is our Highest Priority", contact us firstly if you have any question, we will reply you in 24 hours.